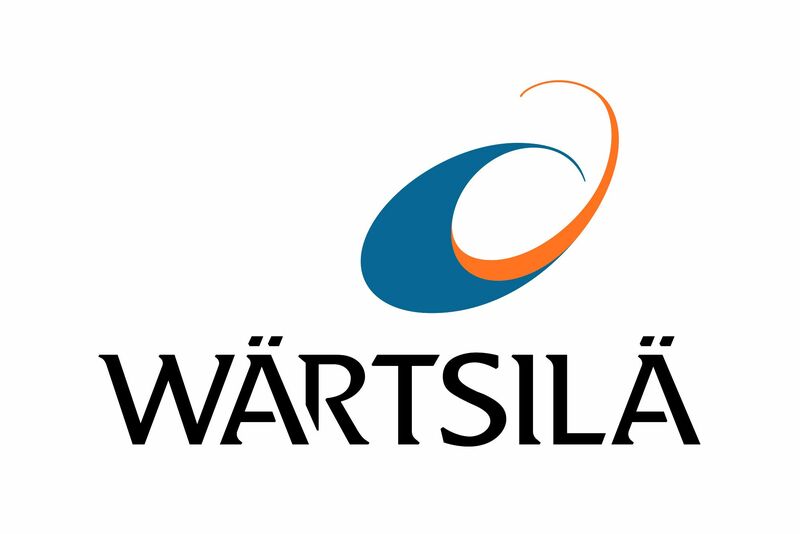 During the coming year, Wärtsilä will be removing all the elements of the old corporate identity (also known as the ‘house style’ or ‘look and feel’) - the orange ‘stamp’ letters and numbers, the orange 'rusty' style, the ‘Three big ideas’ and the old logo with black in the curl - and replacing them with the new corporate identity: sleek, modern, future-oriented and uniform. The new corporate identity is becoming increasingly visible. Presentation templates and business cards can all be downloaded and ordered. You will see more and more new material in the locations in the Netherlands, ranging from posters to facades and parking signs. The process of updating the corporate identity started in 2016, when Wärtsilä’s transition from being an industrial company to an innovative business that develops highly technical solutions pushed forward. Our CEO, Jaakko Eskola, emphasises that “the Wärtsilä brand is much more than just our logo and colours”. The modernisation clearly expresses the way in which Wärtsilä has evolved from an industrial company to a high-tech business offering solutions tailored to customers’ needs. The new direction being taken will respect Wärtsilä’s heritage while at the same time modernising and presenting the passion and innovation that we embody. “We have been on the forefront of technical innovation for more than 180 years. This vision and inventiveness have always prevented us from pushing our boundaries and shaping the market”, says Jaakko. A SINGLE STRONG BRAND WITH CONSISTENT USE OF LOGO, COLOURS, TYPOGRAPHY AND IMAGES. In recent years, we have evolved from a company that sells products to a business that offers solutions tailored to clients’ needs. “Our brand must reflect this change and express our strategic direction”, Jaakko continues. Around ten years ago, our intention was to make Wärtsilä the motor of the industry. “We did well with that, but now we have to focus on our unique position in utilising innovation and digitisation, all of which is made possible by our responsible and passionate employees across the world”, Jaakko emphasises. The successful implementation of our new corporate identity will only be possible with the collective efforts of all of us, the Wärtsilä team. “I would ask you all to use the new corporate identity consistently in all our communications. As an A brand, we need to achieve this together”, concludes Jaakko. A single strong brand, with consistent use of logo, colours, typography and images. Our image is modern and digital/highly technical. Our three key themes are energy-efficient solutions, gas technology and innovative solutions. Everything revolves around the client, and we communicate clearly without too much jargon.